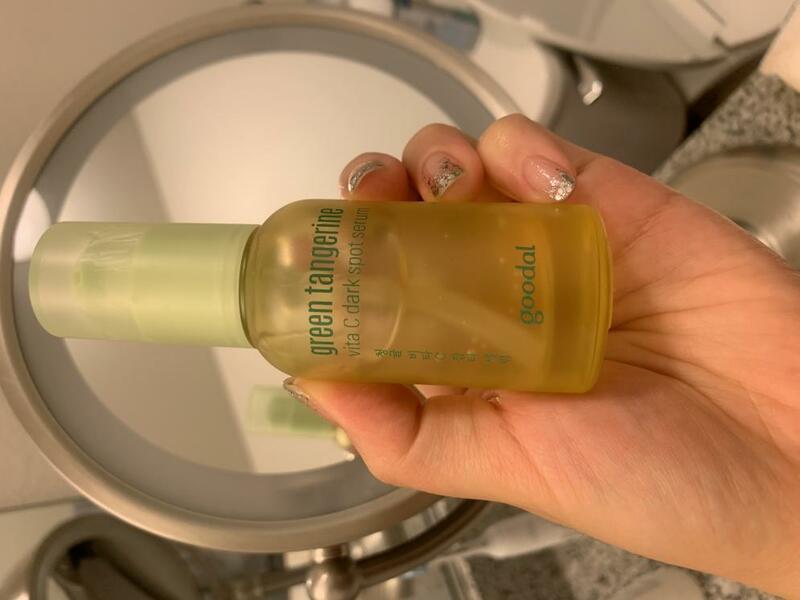 Radiant your Skin Care with the [Goodal] Green Tangrine Vita C Dark Spot Serum! we aim to provide you best korean products to take good care of your skin, including Skincare, Moisturizer, Essence&Oil. Hydra Essence&Oil online. You can faded dark spots after 2weeks of use an innovative vitamin serum. 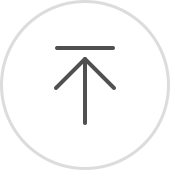 From bare visible hiddedn blemishes to freshly formed and easily remedied new blemishes. 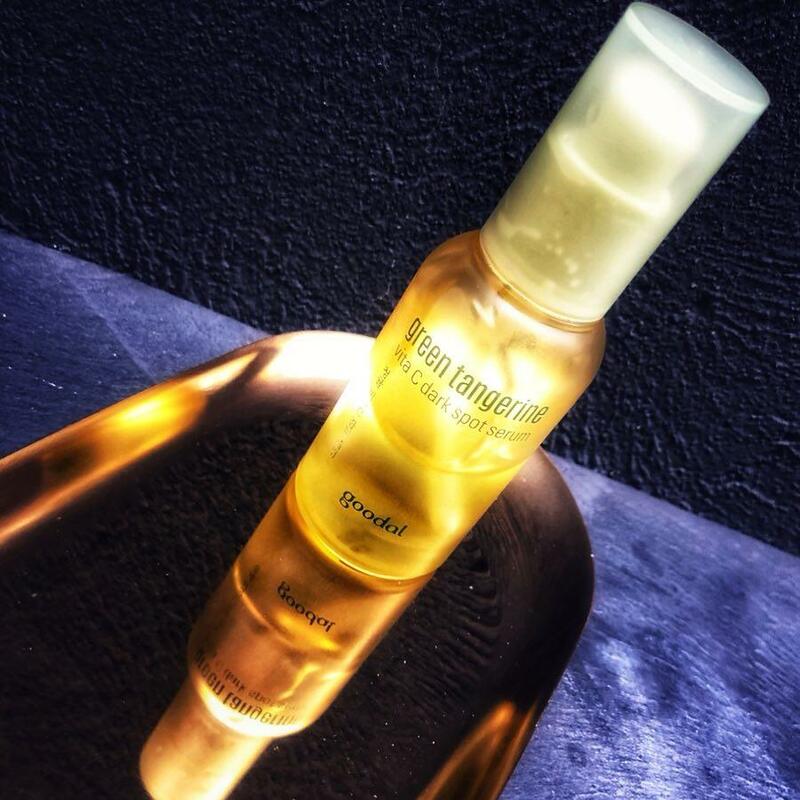 After cleansing, dispense a small amount at the serum stage of your skincare routine. Gently apply across your face and neck, then tap to absorb. Thinly apply an additional layer over dark spots and blemishes. do I get three items? Do I get the serum + 2 samples of the sunscreen? How much is the sample sizes? You will get 30ml of serum and two items of 25ml sunscreen by purchasing this set. Why does the price change!? Does this contain any alcohol? Didn't find an ingredients list for this product. Here are the ingredients of the product. she…@gmail.com i liked the serum although the sun cream takes a while for the whiteness to go away. 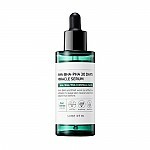 blo…@yahoo.com This is a low-concentration Vitamin C serum that claims to fade dark spots after 2 weeks of use, with low irritation for sensitive skin. It appears to be a stable form of Vitamin C. While mine has been living in the fridge, I don’t see any signs of oxidation. I think it’s safe to keep it in room temp but I do like how refreshing it is out of the fridge. Consistency is gel like, with a citrus scent. The finish is supposed to be “dewy” and Idk if it’s the tropical climate but in my experience it’s really tacky (and it’s not even summer yet). And I find that it doesn’t work with all moisturizers. I experienced zero irritation with this serum, as it promises. But I am not sure the brightening claim is there. I only saw signs of brightening when I started upping my actives halfway through the month. 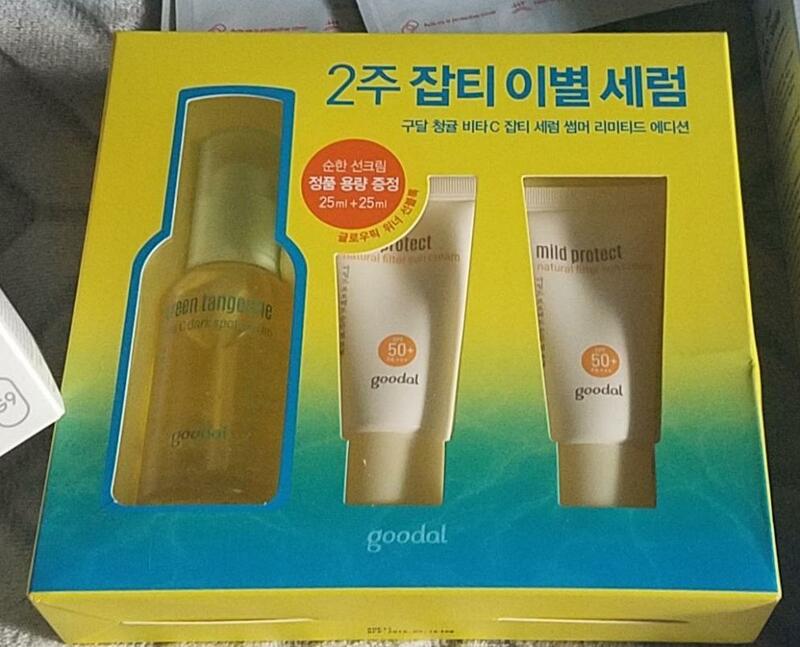 joh…@gmail.com This is my 3rd bottle - it is moisturizing and refreshing. Not sure about the brightening effect, but I still enjoy it very much. It smells citrusy!